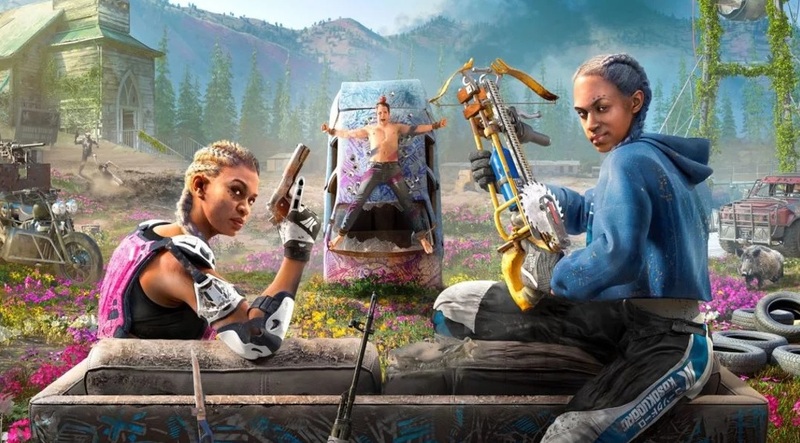 Far Cry: New Dawn Far Cry New Dawn Multiplayer - Co-Op, PvP, and Map Editor Supported? 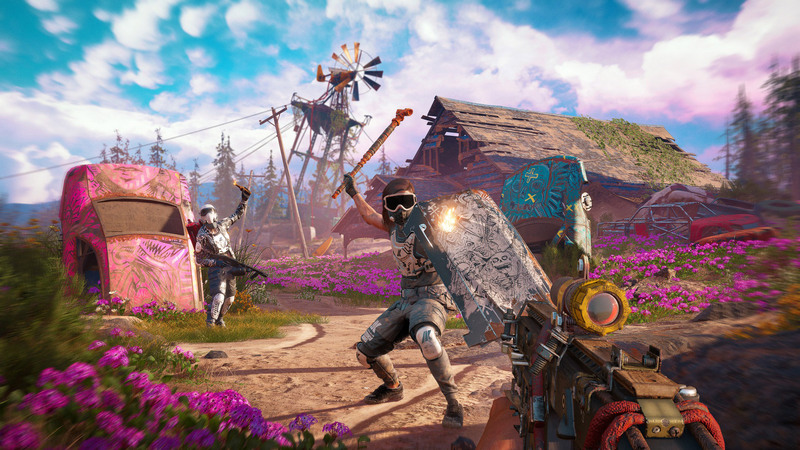 Far Cry: New Dawn is looking to be one of the more interesting Far Cry titles we've had the chance of playing over the past decade or so, but many are wondering what's up with Far Cry New Dawn Multiplayer? 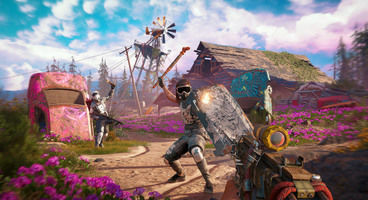 Far Cry New Dawn CO-OP and PvP haven't gotten much in the way of mentioning, and as refreshing as it may be for such as prominent AAA FPS to remain a singleplayer experience first and foremost, it does interest us whether Ubisoft have any plans to expound on its multiplayer features. 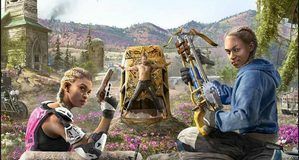 Those who've been keeping track of how Far Cry has been developing will remember the buzz raised by Far Cry Arcade and the Far Cry Map Editor - it is only natural to assume that New Dawn will proceed to build upon these clearly long-term features. 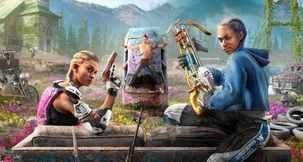 Far Cry New Dawn PvP will then almost certainly operate via the Arcade, bundled with a powerful Far Cry New Dawn Map Editor. 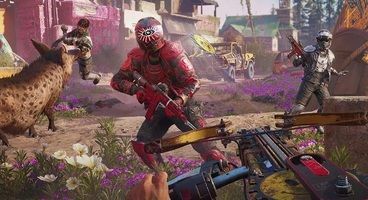 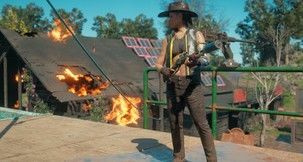 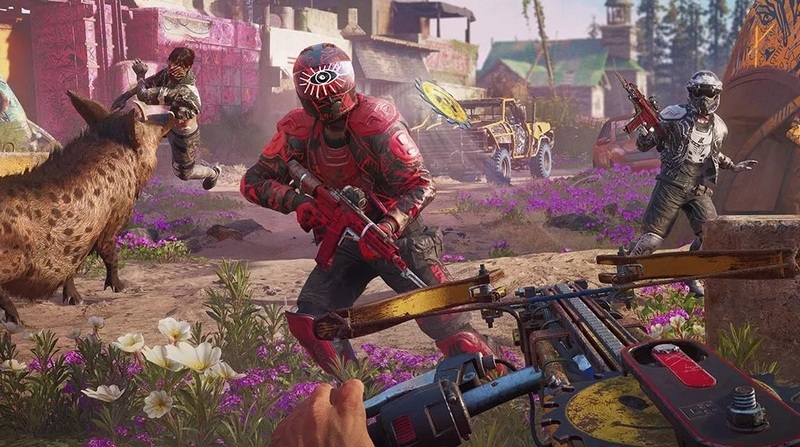 Ubisoft intend to spice things up by introducing the Far Cry New Dawn Escalations - a sort of level-up system for the enemies and environment, where basic mobs will boost their defences, armour-up, equip sniper rifles, and more as the player progresses. 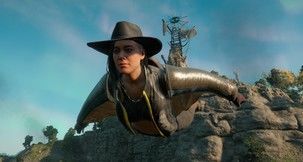 It will work similar as to how enemies in MGS V: Phantom Pain reacted to one's progression.